The state’s explosive growth during the past decade was fueled by a boom in its minority population, which accounted for 89 percent of the total increase in population, according to the U.S. Census Bureau. Hispanics alone accounted for 65 percent of the state’s growth over the last 10 years. Census officials said late last year that Texas grew 20.6 percent during the last decade, to 25,145,561. The new numbers released Thursday include data for counties and cities, all the way down to the city block level. The widely anticipated decennial population numbers will be used to determine several key issues from federal funding for state projects to business decisions based on populations and demographics. View full article on: The Texas Tribune site. 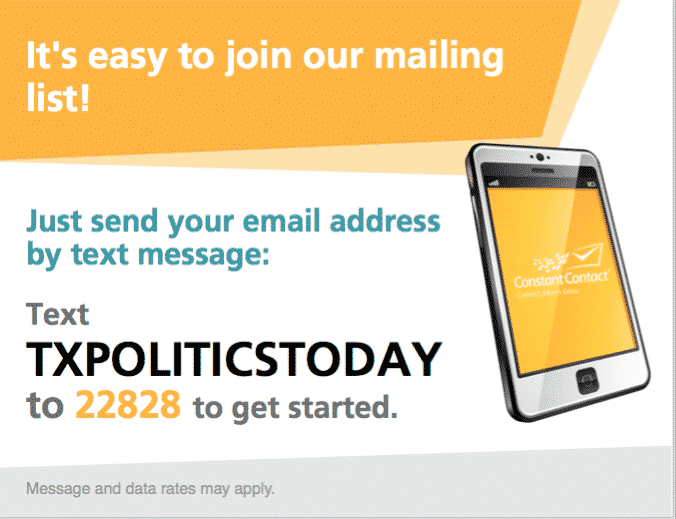 Keep up with the people who run Texas Government: Sign up for the Texas Politics newsletter. Copyright © 2019 Arnold Public Affairs. All Rights Reserved.